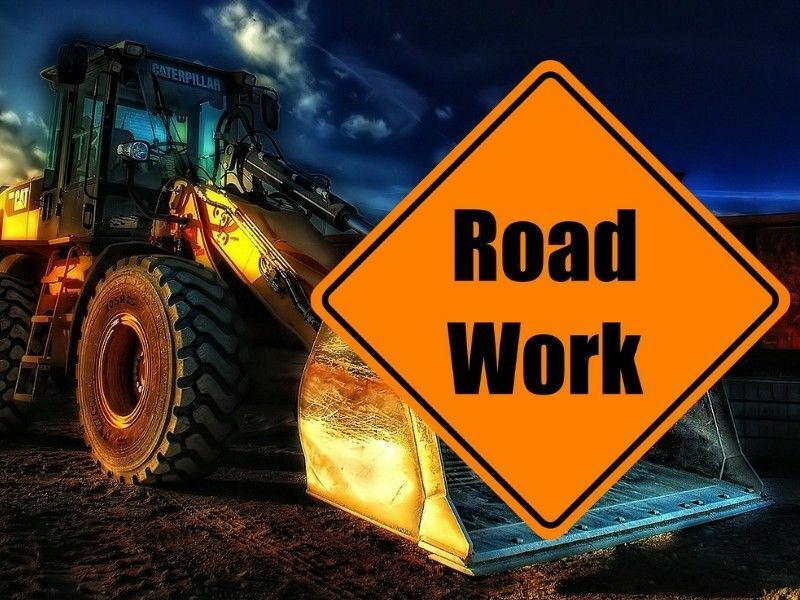 On March 25, 2019, the Wisconsin Department of Transportation (WisDOT) is scheduled to begin an improvement project on WIS 27 in the City of Hayward. The first phase improvements include replacing the asphalt pavement, curb and gutter, sidewalk, sanitary sewer, watermain and storm sewer from the Namakagon River Bridge to US 63. Traffic signals will be installed at the Railroad Street and WIS 27 intersection. The existing structure over the Namekagon River will also be repaired and resurfaced as part of this phase. A-1 Excavating is the prime contractor for the $4 Million project. This project is funded with both state and federal transportation dollars. The water and sanitary utility work is funded by the City of Hayward. During construction, WIS 27 will retain one through lane of traffic in each direction. Motorists can expect to encounter some delays during construction operations. Access to local businesses along the route will continue during construction and adjustments will be necessary at times. Construction in the roadway areas of WIS 27 will not be allowed during the months of July and August. Construction is currently scheduled for completion by November 2019.